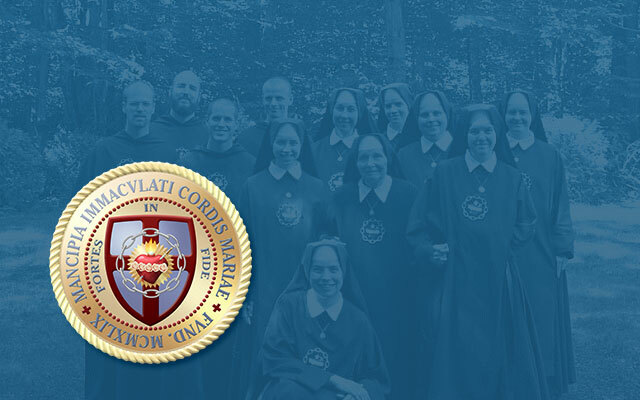 Catholic Culture, Jeff Mirus: La Civilta Cattolica has published an essay by its deputy editor, Father Giancarlo Pani, which seeks to reopen the possibility of ordaining women to the priesthood. This journal, published by the Jesuits but vetted by the Vatican Secretariat of State, has long been a means of communicating lines of thought which reigning popes consider important. Therefore, the kindest way to describe this particular article is “peculiar”. It is, in fact, peculiar in at least three serious ways: politically, administratively, and theologically. Read the rest here.